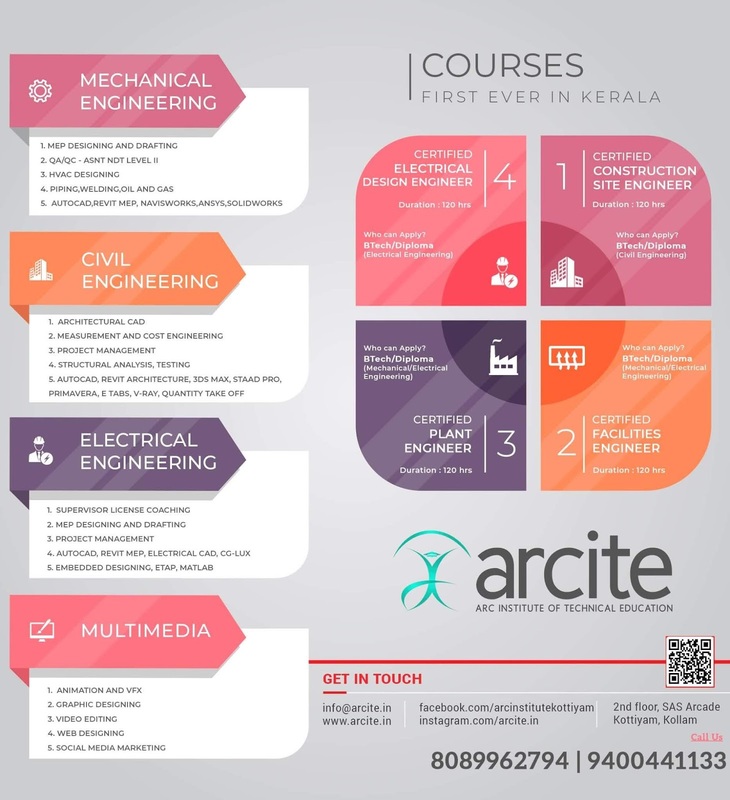 KTU B.Tech Seventh Semester Civil Engineering Branch Subject, Design of Steel Structures CE401 Notes, Textbook, Syllabus, Question Papers are given here as per availability of materials. Introduction to steel and steel structures, properties of steel, structural steel sections. Introduction to design: Design loads and load combinations, limit state design concepts. Connections bolted and welded ( direct loads). Tension members-Types of sections – net area- design of tension members- concept of shear lag-use of lug angle-connections in tension members. Compression members- design of struts- solid and built up columns for axial loads-- design of lacings and battens-column bases- slab base – gusseted base. Design of beams- laterally restrained and unrestrained – simple and compound beams- plate girders subjected to uniformly distributed loads – design of stiffeners. Design of roof trusses- types-design loads and load combinations- assessment of wind loads- design of purlins. Moment resistant/Eccentric connections (in plane and out of plane). Design of timber structures: types of timber - classification - allowable stresses-design of beams-flexure, shear, bearing and deflection considerations-Design of columns. Design of composite beam sections with timber and steel. Buy Design of Steel Structures Textbook. KTU S7 Civil Notes for Design of Steel Structures CE401 Notes, Textbook, Syllabus, Question Papers.KTU B.Tech Seventh Semester Civil Engineering Branch Subject, Design of Steel Structures CE401 Notes | Textbook | Syllabus | Question Papers | KTU S7 CE.